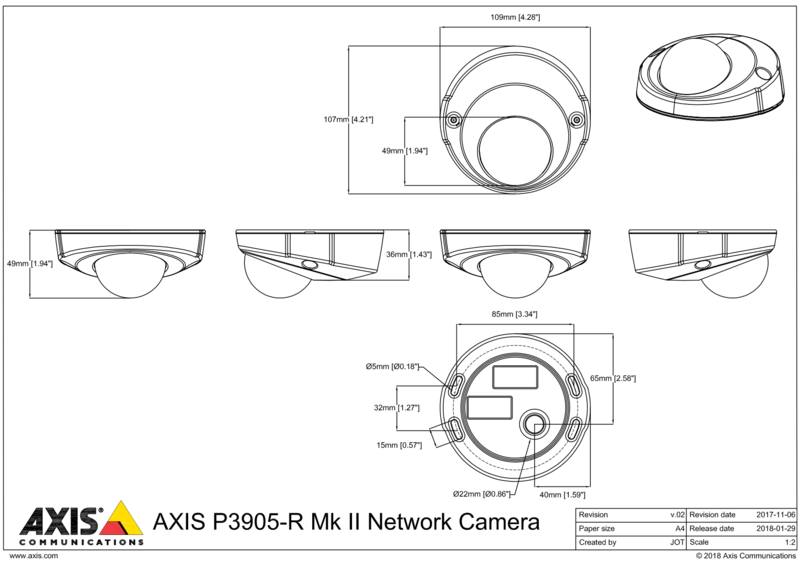 The Axis P3905-R Mk II network camera has been specifically designed for video surveillance in vehicles and rolling stock such as buses, trains, tubes and emergency vehicles. This is a compact and rugged camera which is IP66/IP67 rated and can withstand tough conditions such as vibration, shock and temperature fluctuations. The camera also supports Zipstream, significantly reducing bandwidth and storage requirements. Optional accessories for outdoor installation and a wider field of view are available.